Some people are amazed that companies are still sending and receiving faxes in this day and age. Surprisingly, faxing is one technology that has kept pace with change and evolved, adapting to new methods of delivery and platforms. 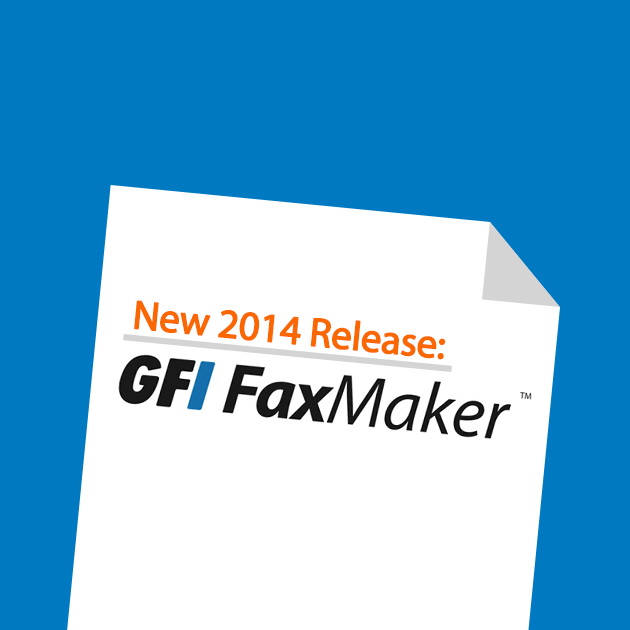 Product manager, Scott Hagenus explains how the latest version of GFI FaxMaker is keeping up with the times and what’s so special about this release. 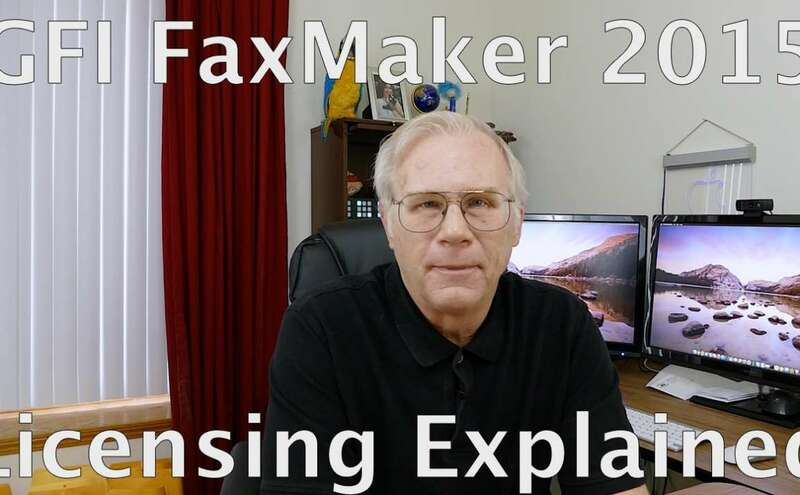 Q: Scott, simple question: why faxing? When companies need to deliver documents of value quickly, and delivery of those documents needs to be guaranteed, they will most likely use fax. Faxing has been around for over 100 years, and preceded – the telephone – so if it wasn’t such a rock solid form of communication with real benefits, no one would use the technology. As with every technology, there are some hurdles to overcome and drawbacks as well. Traditionally, faxing is a manual process and you’re also faced with the cost of consumables (paper, ink and so on).